IJzerhandel Fillet - Home-improvement in Amsterdam. 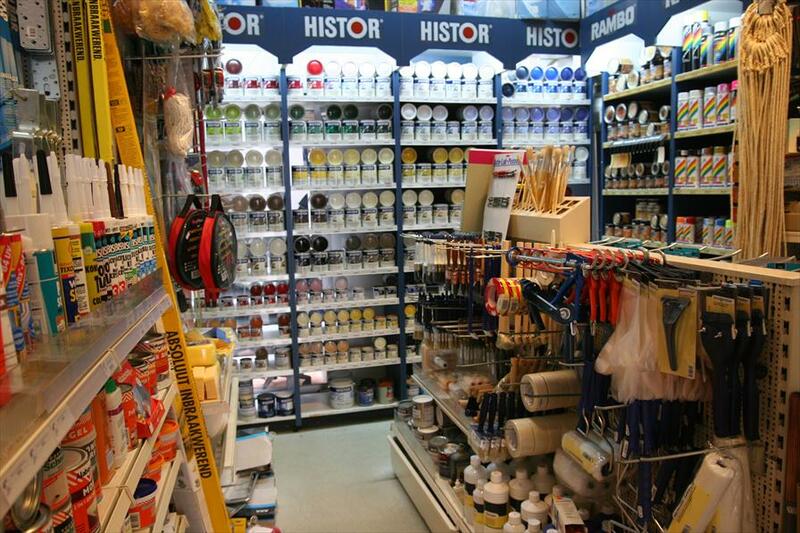 This store sells hardware, tools, locks, paint, plumbing and other domestic supplies and garden tools. 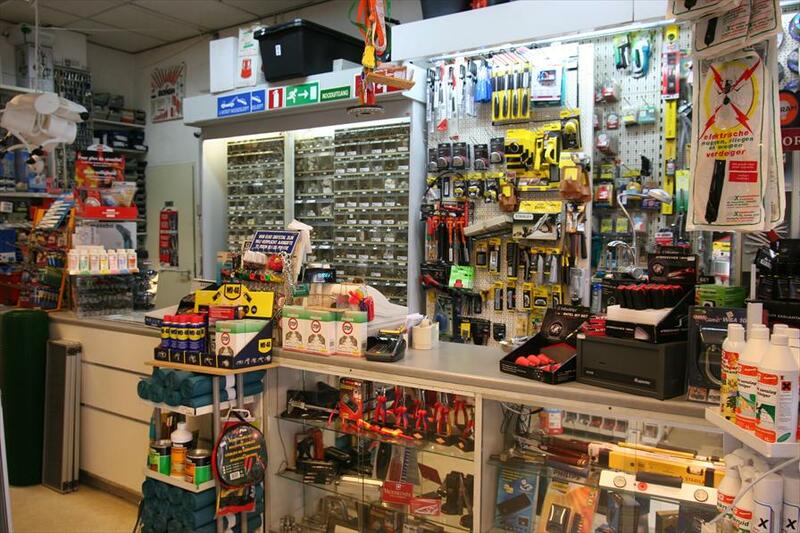 They also offer a key service and small power tool rentals. IJzerhandel Fillet is known for its craftsmanship and customer service. Not only do they offer a wide collection of hardware, but personal advice based on extensive experience and knowledge as well. The store has maintained its typical 1890 neighbourhood shop look and feel. This authentic atmosphere is reflected by a warm and convivial attitude. Everyone is more than welcome here.